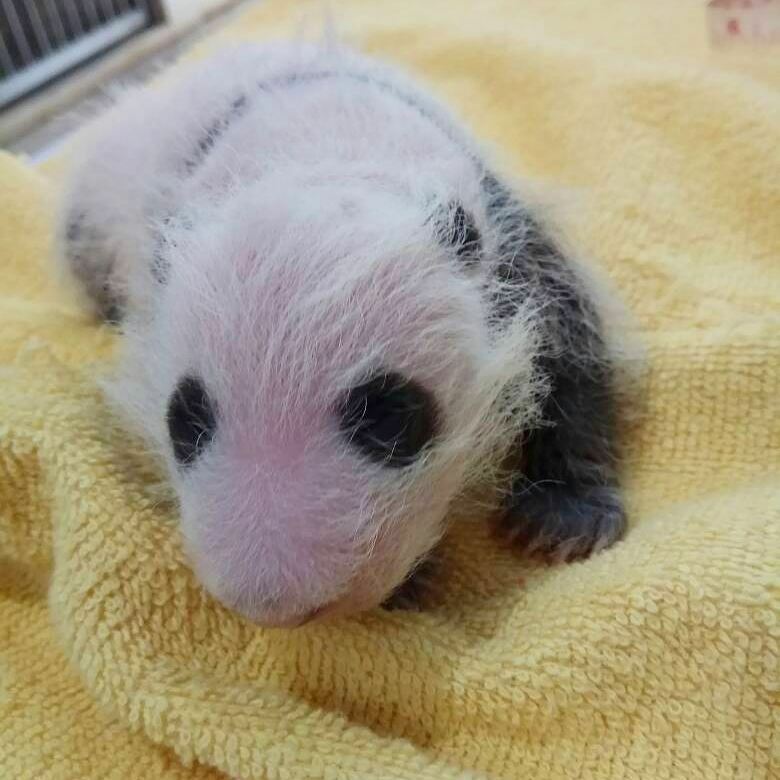 The giant panda cub born in Malaysia on January 14, 2018 is a female, a Malaysian official said Saturday. 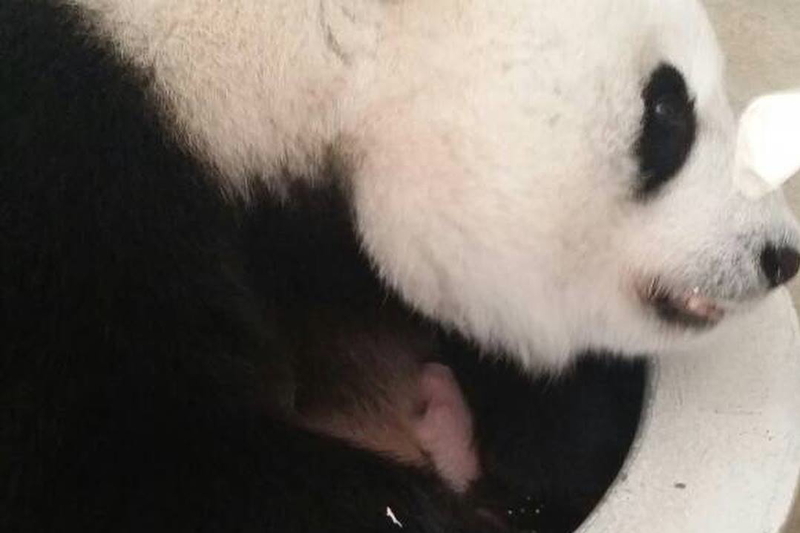 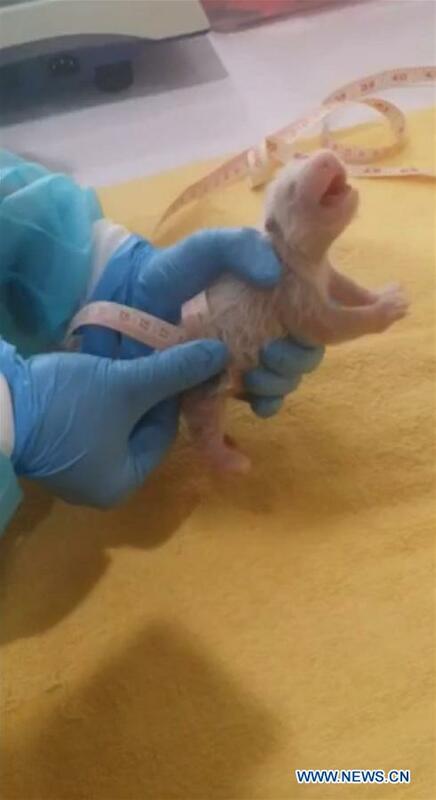 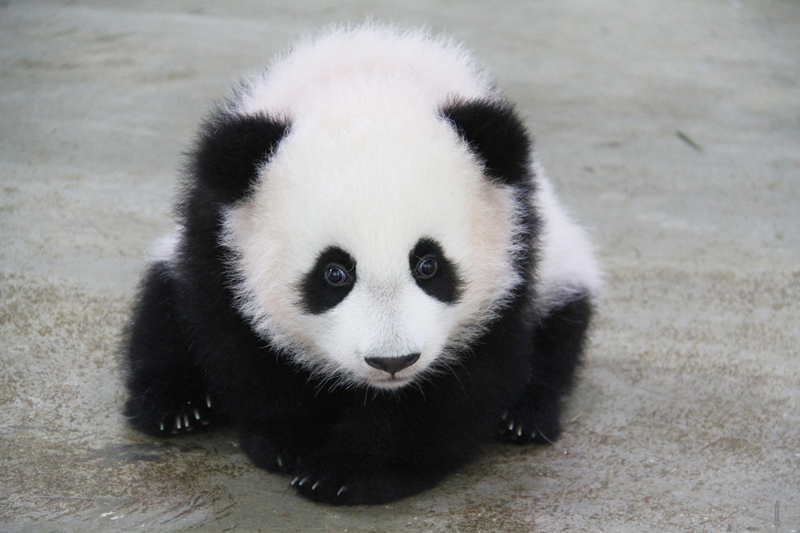 “I am very pleased to announce that the newly born Giant Panda is a female and weighs 190 grams,” Wan Junaidi Bin Tuanku Jaafar, Malaysia’s minister of natural resources and environment, said in a statement. 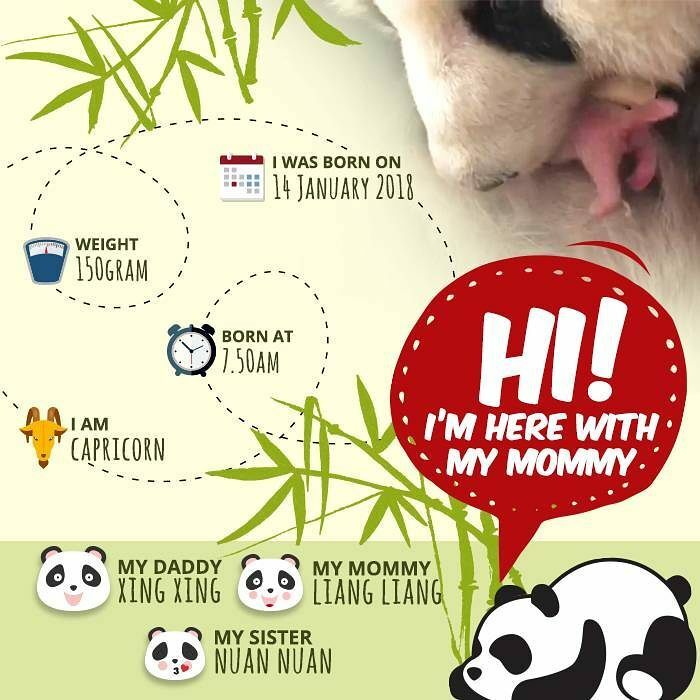 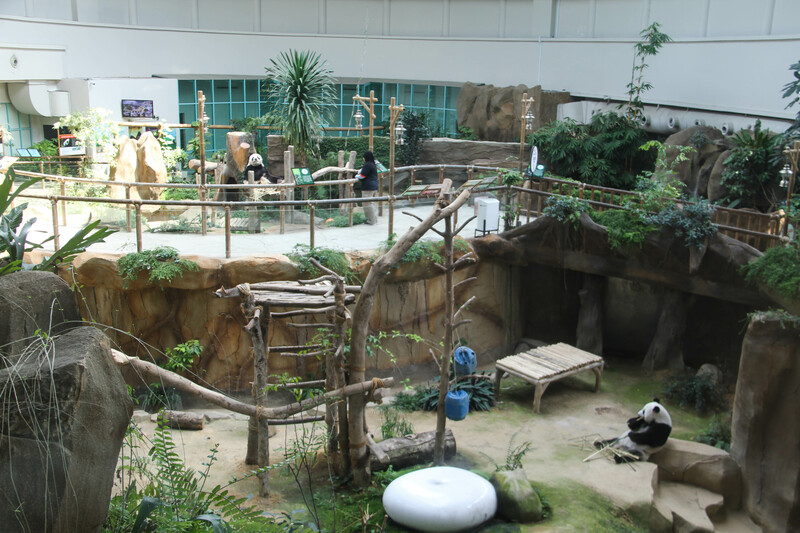 The cub is healthy and is being cared for very well by her mother, Liang Liang, and the staff at Zoo Negara Malaysia, Wan Junaidi added.